There are indeed a lot of possibilities it terms of mosaic tile projects – from small projects for beginners as well as children to big wall and floor projects for the more advanced artists. If you are a beginner and you really want to learn how to make your own mosaic, you have to start with a small project. There are actually plenty of mosaic tile projects that you can make which can contribute a lot of the decoration of your home or perhaps make beautiful and personalized gifts for your family and friends. Mosaic Table Top – This can add life to any of your home décor. First, you have to find the most appropriate table to mosaic. Consider looking for an old table that you won’t mind covering up. After having a table, you may want to paint it – it is advisable that you paint it first before you mosaic it. Choose the right color. Be reminded that bright colors in your mosaic will give you the opportunity to be very creative. 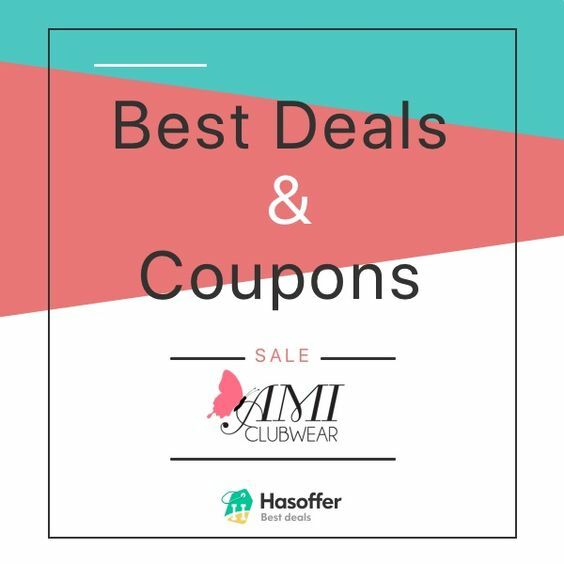 Decide what design or pattern, supplies and tools you will need. Mosaic Flower Pots – This is indeed another excellent mosaic project. In fact, this can be done with the materials you already have on hand. Mosaic flower pots are great with just broker tiles; however, if you wish, you can actually add a flower mosaic pattern or perhaps used a broader pattern that will go all around. Some of the materials you will need will include a flower pot, a hammer, tile glue, left over tiles, little stones, grout, bucket, gloves, and tile sponge. After deciding on the pattern and acquiring all the supplies you need, you can now start making your mosaic flower pot. Mosaic Candle Holder – This can be a perfect gift for your family and friends. When making such mosaic project, know that it is hard to plan out your design since the surfaces are uneven and round. Thus, it is advisable that you start with an idea you have in mind. After that, elaborate your design as you progress. A great tip when doing this project is to start from the top and work your way down. 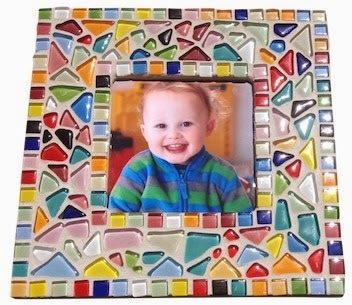 Mosaic Picture Frame – This project can be inexpensive and is very fun to make. You might need a good pair of glass or tile nippers along with gloves, safety glasses, and sponge. Of course, you have to decide what design and tile supplies you will need in order to create a beautiful picture frame. Be mindful that you can create a lot of different mosaic picture frames with various techniques. Due to the endless combinations of frames and tiles, you can surely make plenty of unique artworks. About the author: Yonex Sterno is a photographer who loves to capture the beauty of nature along with the cherished moments happening in a person’s life. Also, she is an artist. In fact, she is starting to make mosaic with her children these days. She visits sites like http://www.themosaicstore.com.au/ to help her make beautiful mosaic. She shares some mosaic making tips through writing/blogging.